As a result of the successes the hair care manufacturing giant has recorded with the campaign driven by previous and present female Ambassadors, Soulmate Industries Limited, makers of Soulmate hair care products, the continuous 18 years of dominating Nigeria’s hair care sub-sector, the manufacturing giant may now be in search of a Male Ambassador to join the females already representing the brand. This development may be attributed to a move to create a balance in the campaign as the products are targeted at both sexes in their target market. The brand has a range of products ranging from the Soulmate Sulfur, Herbal Hair Grow, Hair Grow Bergamot, Relaxer, Hair Conditioner Plus, Anti-dandruff Shampoo, Neutralizing Shampoo, to Hair Oil and Hair Moisturizer. 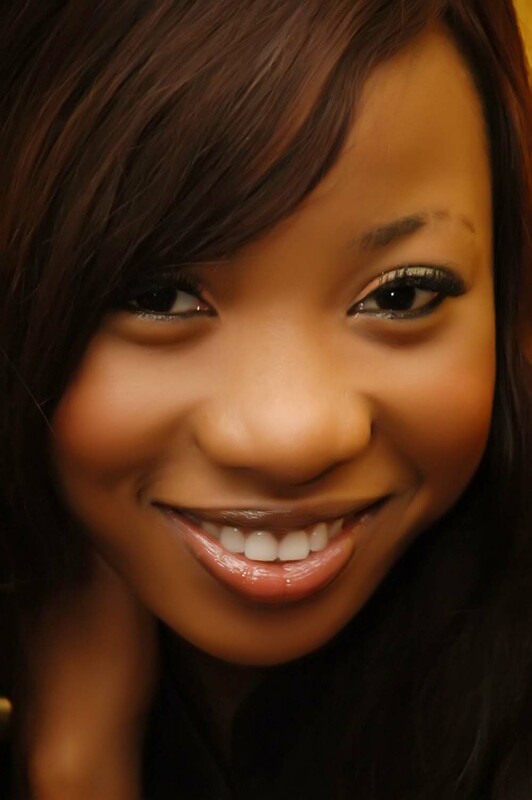 Kelechi Ohia popularly known as Kel while rave of the moment, the Princess of Nigerian Pop Mo’Cheddah was introduced in 2011. The Ambassadors, through various activations helped push the brand to a higher level, which in turn created Brand Relevance that also increased the brand’s customer base. No doubt the strategy has worked for the brand and they are considering improving on the idea. As some of their products are useful and applicable to men, the management of Soulmate may be in search of a male ambassador to represent the brand. Dele Okusanya of Brand Connect confirms this move saying “there is a possibility that this will happen but who and from which Industry it will be have not been decided”. They have continued in their pursuit of becoming the biggest in the cosmetics Industry in the country and their consistence in that regard cannot be ignored. WHO HEADLINES HENNESSY ARTISTRY 2011?